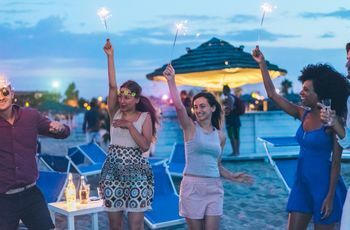 Rest up, hydrate and pack as many LWDs you can find in your closet before you head to one of these top party-hard destinations for your bachelorette bash. 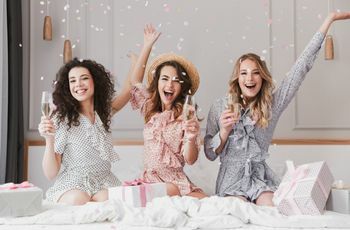 If club heels and a hangover kit are some of the first items you think to have on hand when packing for your bachelorette party, chances are you and your gal pals like to have a good time. 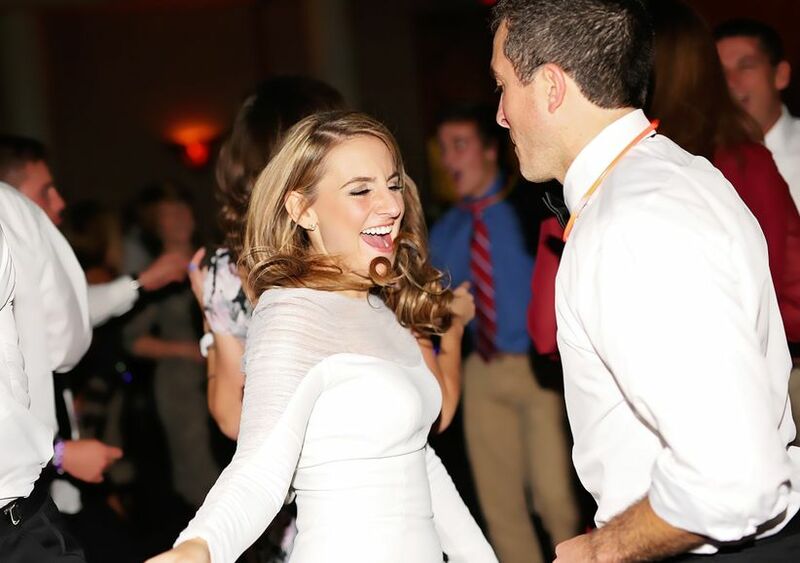 In this case, especially, it’s important to choose a “last fling before the ring” location that matches your crew’s personality—ideally one where the music is bumping, the cocktails are flowing and the party don’t stop ‘til...well, you know, until you’re ready to go back home to your soon-to-be spouse. 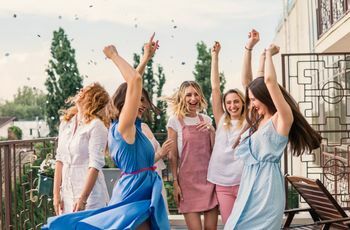 So rest up, hydrate and pack as many LWDs you can find in your closet before you head to one of these top party-hard destinations for your bachelorette bash. Naturally this list wouldn’t be complete if we didn’t include the Hangover location itself. There’s no better place to party from dusk ‘til dawn than the quintessential Sin City. While there is no shortage of wild-crazy-fun and totally luxe spots to stay, you can’t go wrong with the Bellagio. Designed to look like a giant Italian villa, the outdoor water show alone will have you mesmerized (seriously, it draws some of the biggest crowds and is synced with the outdoor music system!). On your long list of party to-dos, you’ll want to hit up the Mandalay Bay, where you can experience a wave pool that laps onto actual sand as well as a lazy river (remember, dessert temps can be scorching!). Another must is the music-thumping Marquee DayClub (reservation only!). For an all-encompassing experience filled with culture, music, food, spirits and fun, New Orleans is the place for brides and their tribes. Home to the famed Bourbon Street bar scene, where hurricane cocktails and Cajun eats run amok, you’ll find no shortage of fun times and good vibes in this historic city. In the very heart of NOLA, is Le Pavillon, a boutique hotel that combines modern amenities with the old-world elegance you’ll feel all over the city. Choose between their seven distinctly themed suites, such as an Art Deco Suite, European Castle, Oriental Suite and Governors Suite that includes a parlor and wet bar. Before you hit the streets, enjoy some cocktails by the spacious rooftop pool. If you picture you and your gals beachside for your destination bachelorette party, but prefer to stay stateside, all of your dreams will come true in Miami Beach. Staying on the strip near South Beach is the place to be for party girls who want to sip on poolside cocktails by day and rage into the early morning by night. Where to stay? A guaranteed good time lies within the golden-glam walls of the luxurious Fontainebleau Miami Beach. An hot spot and symbol of style and sophistication, Fontainebleau Miami Beach boasts rooms and guest suites with lavish amenities and shimmering views of the crystal clear Atlantic. During the day, sunbathe on lush cabanas by the oceanfront pool-scape and dine in one of the hotel’s 12 restaurant and lounges. 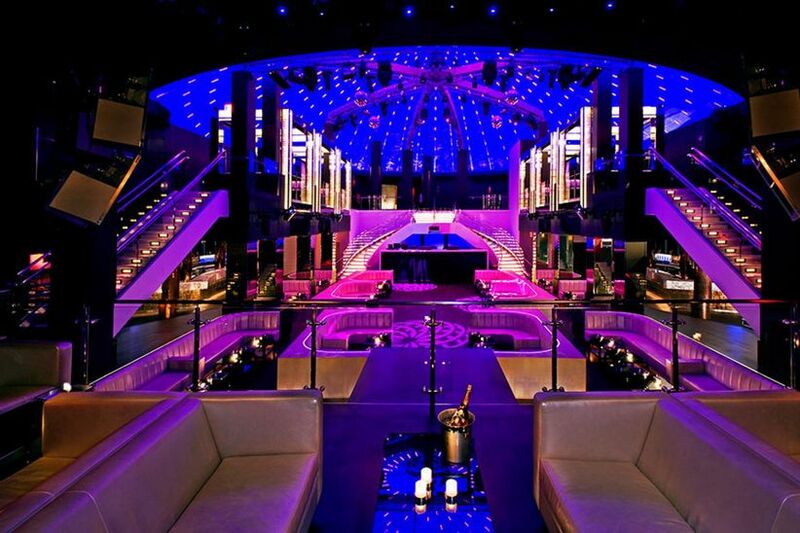 At night, head downstairs to LIV Nightclub, inarguably one of the hottest clubs in Miami. The closest thing to Vegas on the East Coast is most definitely the Jersey Shore. Whether your girls are high rollers or beach dwellers, there’s endless entertainment for everyone in your group. While there are a myriad of luxe (and not so luxe) spots to stay, a great one-stop-shop is The Tropicana Casino & Resort, which is home to 18 different bars, lounges and clubs all under one roof. You can fuel up on sushi and sake bombs at Chef Jose Garces’ Okatshe, stop by Tangos Lounge for drinks and dancing, party from dusk ‘til dawn at Ivan Kane’s Kiss Kiss Nightclub and summer bachelorettes can can hit up the Primal Male Revue at Boogie Nights. Whether you’re local to the Twin Cities or are flying in from afar, there’s much to see and celebrate in this Midwestern city. There’s something for every kind of crew—whether you prefer to travel fashionably in a royal valet (limo, anyone?) or prefer to burn some cals while you booze by renting a PedaPub. As the name implies, you group-cycle your way through the city streets with a keg attached to the caboose (don’t worry, a sober steerer is involved). Stay at W Minneapolis - The Forshay, which is listed on the National Register of Historic Places and is located right downtown in the city center. Head to the 27th floor and take a step back in time with their 1920s-themed Prohibition Bar or the Living Room Bar for a similar old-school feel. If your girls are ready to party hard until the early morning hours (or straight through ‘till the very next day! ), the city that never sleeps is where it’s at. The Meatpacking District, in particular, exudes the true glamour of NYC and is home to some of the best clubs. Start the night off with dinner at MEGU, sitting in the luxuriously plush dining room surrounded by infinity mirrors and mood-changing lighting, enjoy rounds of sushi, Japanese-inspired cocktails, flambéed wagyu steak and flaming chocolate desserts at your table. Continue the night with drinks and dancing at nearby lounges Day & Night, STK Rooftop and the Top of the Standard and end the night back at the Dream Hotel with exclusive access to the rooftop beach club. 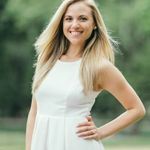 Historic cobblestone streets, shimmering docksides and gorgeous greenery are just a few of the reasons why this southern city draws endless streams of crowds—bachelorette party goers especially. Once you’re crew is done checking out the local eateries (the brunch options are endless! ), get the party going at Craft Conundrum, where you can sample more than 150 local brews, dance to live music and nibble on the food trucks always parked outside. Next, you can stop for craft cocktails at The Gin Joint, which offers an expertly curated selection of top-notch boozy bevs. Stay at the Belmond Charleston Place, which has a luxurious rooftop pool and is just walking distance from some of Charleston’s best bars. 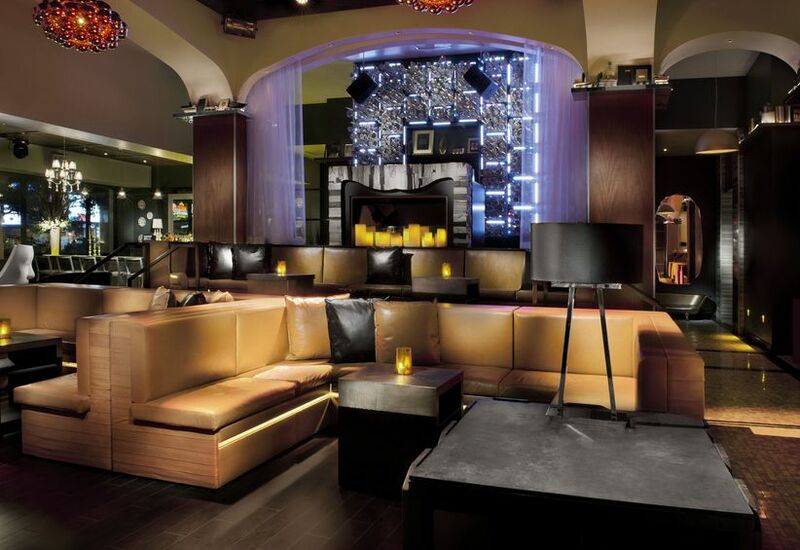 Club-goers can show off their moves at Cure Nightclub, which performs everything from drag shows to the hottest DJs. If you and your girls are big winos, imagine planting yourself in a location surrounded by over 80 wineries. That’s exactly what you’ll get with a visit to Washington state’s Yakima Valley, located just three hours from Seattle. Guests can enjoy a walk through the vineyard—or, if they prefer, a wine tasting by horseback. Alexandria Nicole Cellars provides a unique lodging experience with their four Tiny Houses located in the heart of their vineyard, overlooking the Columbia River. The houses range in style and size, but all include a propane BBQ with a "grill kit" on each deck. The Ultra-Modern Jet Black house even has its own wine on tap bar area! The beer - and nature-loving bride won’t be able to get enough of the northeast charm found on every corner of the city of Burlington, which is home to some of the best breweries in the region (Magic Hat, Switchback, Fiddlehead to name a few). Of course, once the chugging is through, you’ll have to head over to the infamous Ben & Jerry’s Ice Cream Factory, because it’s every group of girlfriends’ dream. Crash at Hotel Vermont, which is located smack-dab in the middle of the downtown party scene. It’s as close as you can get to a Parisian experience without actually leaving the continent. Just over the New York or Vermont border is Montreal—a charming, historic, French-speaking city that won’t disappoint in the party department. You won’t have to search high and low for everything from pubs to bars and nightclubs to strip clubs (if you’re into that kind of thing). Stay at Hotel Le Crystal, for a best-of-both-worlds experience—you can’t beat its central location and you get to enjoy it’s chic and modern balconies that offer breathtaking skyline views. The rooftop hot tub isn’t too shabby either. Just across the pond (a.k.a. Atlantic Ocean) you’ll find all of the pub-hopping your bridal party is craving—with a charming European twist. The city of London is brimming with clubs, bars, restaurants, you name it—and hangovers are nursed with a brilliant cup of English tea! 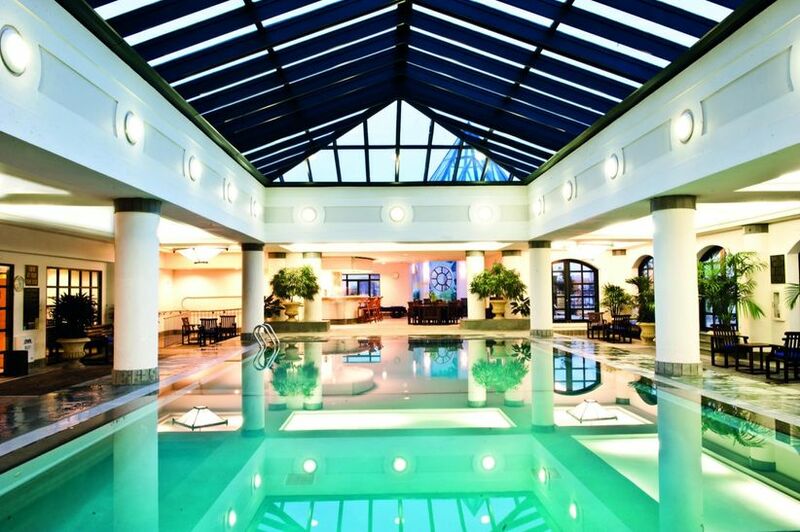 Stay at The Churchill Hyatt Regency London. It’s loaded with all of the authentic British charm and located in London’s eclectic West End. Even better than their afternoon tea room, at The Montagu, you can score Sunday Champagne Brunch, where Pommery Brut Royal Champagne flows as the band plays the hits from the 1920s, 1930s and 1940s. How lovely? Just remember that the Brits refer to bachelorette parties as “Hen parties,” so don’t get confused and start clucking! Beachside cabanas, poolside parties, boozy boat cruises and epic nightlife awaits a bachelorette party in Mexico’s party capital, Cancun. For a constant flow of endless entertainment, stay at the Moon Palace Cancun, which offers all-inclusive packages to make limitless fun easy as can be and splitting the bill a non-issue. After relaxing day lounging by one of Moon Palace’s seven pools, including a lagoon-style one by the beach, you and your crew can enjoy a meal at one of the hotel’s 16 full-service restaurants and cocktails at one of their three bars before heading down to NOIR Nightclub for an upscale club culture that won’t disappoint. 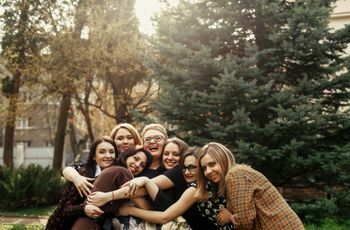 If you and your gal pals are the ultimate party queens, chances are, you’ll be spending most of your days and nights partying. To make sure you can rally from morning, noon and night, why not head to the city where daytime naps—a.k.a. siesta—is just part of the culture? Head to Barcelona, Spain, where it’s always 5:00, whenever you want it to be. Meliá Barcelona Sky is located in one of the city’s tallest buildings, so you can only imagine that spectacular 360º views overlooking the city and the Balearic sea. When you’re not exploring the stunning Spanish city itself, you can enjoy a delicious meal and some cocktails at the hotel’s trendy Merkado Cocktail Bar or relax in their panoramic pool. Last, but certainly not least, the beach is a quick 10-minute walk from the hotel grounds!